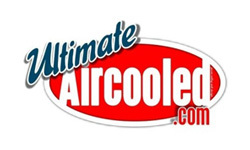 09/28/13 Northern Challenge Radford, VA.
Back to back wins at the Bug Out events and a MADRA Pro Outlaw E.T. and MPH Record. 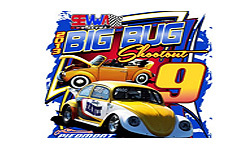 A Big Bug Shootout #9 win and SEVWA Pro Outlaw record. 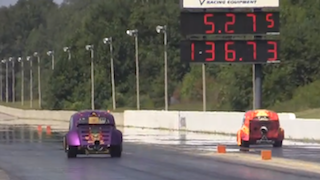 A big thanks to Kris Lauffer and Paradise Motorsports for all of the Horsepower! Fore Racing to become a platinum SEVWA sponsor. 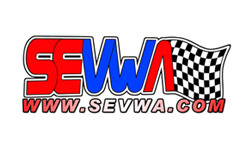 The SEVWA is the premier east coast VW promoter and we are glad to be affiliated with them again this year. 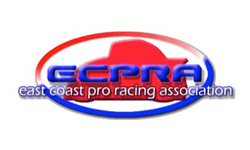 Fore Racing wins the 2012 ECPRA Championship!